The diagram at right shows the northeastern horizon as seen by an observer on January 5 in San Luis Obispo, CA. Ignore daylight saving time. Assume you can see the stars in daylight. What time is this? 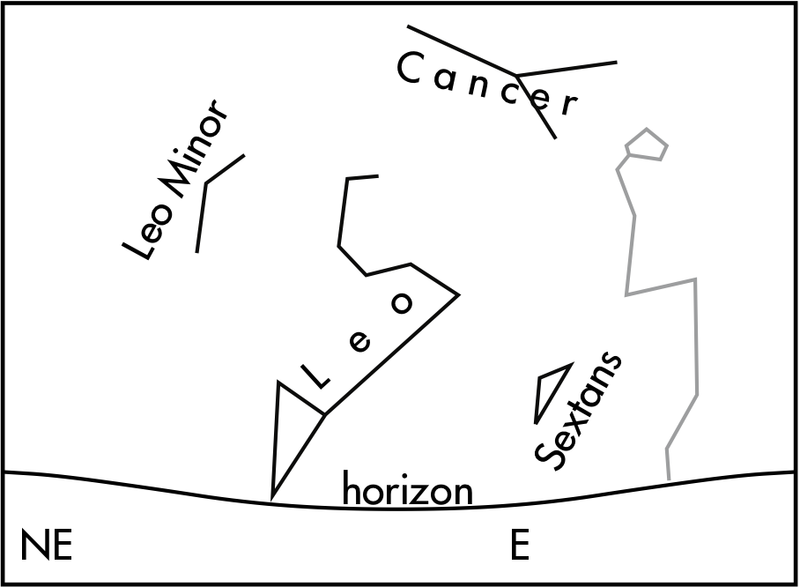 When Leo is placed above the northeast-east horizon on a starwheel, on the perimeter of the dial January 5 lines up with 10:00 PM. "Seeing the animation of the moon’s shadow pass over the Earth was so fascinating." "I loved learning about solar and lunar eclipses, for whatever reason I always miss them. I was supposed to see the most recent one in Australia but happened to be on a plane! So they're kind of a huge phenomenon for me. Also can't wait for when I finally see one and get to say, 'I'm in the umbra/penumbra.'" "I loved reading about the solar eclipses. That's always been an interesting topic to me, but I've never had the resources to research it. I found it personally interesting because I had some family members travel to see the August 2017 eclipse, and they said it was amazing!" "I find a full solar eclipse to be very interesting because I've never been able to see a full one and it is something I've always wanted to do." "Reading about the different types of eclipses was very interesting. I wasn't aware of where the sun and moon needed to be placed in order for a solar or lunar eclipse to occur." "I found the different types of eclipses interesting because previously I had only known of a lunar or solar eclipse. Now I can determine if an eclipse is a partial total or annual eclipse." "The simulation of the total solar eclipse from July 11, 1991. It was really cool to be able to see the shadow of the moon passing over Earth." "The lunar and solar eclipses were interesting and it was cool to learn why there isn’t always a solar or lunar eclipse happening because of the precise timing involved." "I found all the different ways people tried to explain what they were seeing in the sky very interesting." "I think it's interesting to think about the first principles and how wildly inaccurate some of the predictions were about how things worked. It makes me think about how certain things that are generally accepted as true will be looked at in the future as complete nonsense." "I found it interesting to learn about Copernicus and his contribution to astronomy and how it changed the way people looked at the earth. 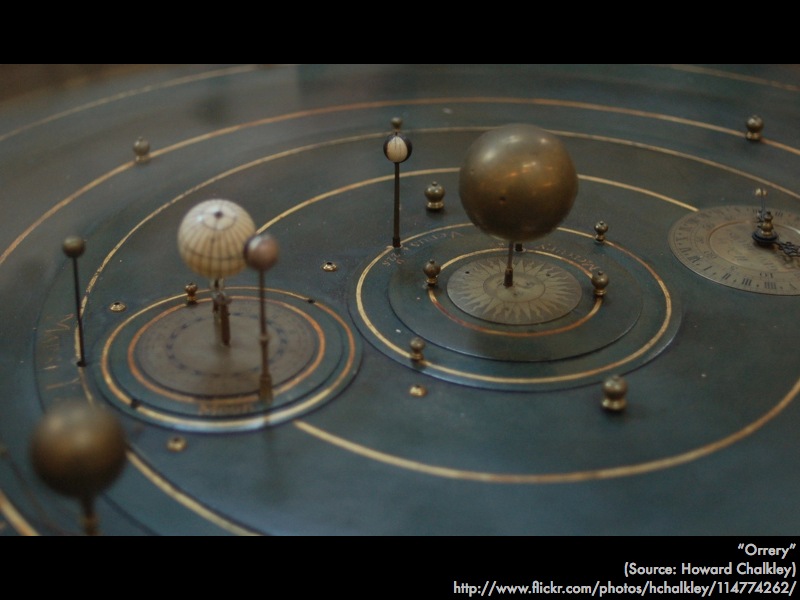 Before he presented his hypothesis astronomers believed in a geocentric universe, with earth at the center of it. This school of thought was also popular within the churches, so anyone that opposed this idea therefore also disagreed with the church. Copernicus being a religious man had an internal conflict; he loved his church but he realized that their geocentric model was wrong. He instead proposed a heliocentric universe, in which the sun is in the center. At first he was afraid to report his findings, with a fear of persecution. He eventually published the book but died before it went public." "The most interesting thing I found was how every famous astronomer build on the work and understanding of the astronomer that came before. Starting with the great paradigm shift that Copernicus brought about, replacing the geocentric model with the heliocentric model of celestial movement." "Galileo was persecuted and tried for his beliefs and findings with astronomy. I find this very interesting because this is something that wouldn't really happen today." "The difference between a solar or lunar eclipse is a bit confusing for me, and I would like some further clarification." "When reading about solar eclipses I got confused. Can you clarify the difference between the umbra and the penumbra?" "I still don't really understand why we don't get an eclipse every month." "Why isn't there a solar eclipse at every new moon and a lunar eclipse at every full moon?" "I found that knowing when either a solar or lunar eclipse is happening to be confusing." "I personally was confused on the idea that not every full moon is a lunar eclipse, and not every new moon is a solar eclipse. How should we know how to tell them apart?" "I first found the concept of retrograde motion confusing. This was largely due to the two-dimensional representation of a three-dimensional concept. Once I visualized the idea in my mind I was able to see where the phenomenon originates." "Why the planets move at different speeds and why the Earth moves more quick than the other planets around the sun. There was a diagram in the the textbook that attempted to explain it, but I got a bit more confused by it." "I wasn't really confused by anything." "Because of precession, the star cycle is a whole month off from hundreds of years ago." "I didn't believe before, and now I ask people if they take into account precession." "The fact that precession shifted the astrological signs slowly over time, has caused them to be an entire month off. That's hilarious." "I didn't know that I could be a different sign than a Leo, that was confusing but also really awesome also." "I know now that I could potentially be a Leo which really throws me off considering I thought I was an Aries my whole life. My sister is really passionate about astronomy and I even went to psychics on these kind of things so I'm a little thrown off that all of that could have been inaccurate." "Well, my whole life I thought I was a Libra and now you and my starwheel are telling me that I'm a VIRGO, so it's confusing. So now I don't know how much I believe because all these years I was reading (and believing) all the Libra stuff. Now it might be hard for me to read about Virgo's because I've been believing Libra personalities." "The constellations do not align with the currently listed dates of the zodiac. I'm somewhat in the midst of an identity crisis." "The fact that most astrology signs are about a month off is a little weird to think about." "I now know that the astrology has been changed since it was originally used in the ancient past but it doesn't change my mind on celestial objects having an effect on my life." "I know now that the astrological signs are not correctly calibrated for procession and therefore if the science has any validity must be aligned with scientific knowns." "I have even less belief in astrology know just because I know now that most people who follow astrology are using the scientifically incorrect signs for each month." "It isn't a science! It's a bunch of keywords people can relate to." "I began to look up a number of horoscopes that pertained to my sign and to others. Each one I viewed was very generalized and normally could somehow apply to my life in some way at the very least. They are designed this way in order to make them feel accurate. Now I feel stronger in my belief that astrology has no influence on anyone's life whatsoever." "I don't believe that stars are able to tell me about my future and how my weeks is going to go. If there are 12 astrological signs where someone writes a prediction for each sign, there is no possible way it is going to be an accurate prediction for 100 million people that share that sign. Everyone lives different lives, are at different places in their lives, it doesn't make sense." "I pretty much new the basic idea of what astrology was before the lecture and my opinion is the same, I'm neutral on it." "Before I was in the middle about astrology. I felt that astrology could help people understand who they are as people. After learning about earth precession and how this affects what we see in the night sky. I don't even believe that any more. I did not know that our zodiac signs are slowly changing. How can someone predicted the future on with a sky that slowly changes?" "Something that I know now that I wasn't aware of before is that astrology is a big thing in India and people take it very seriously there because a lot of it ties to religious beliefs in the Hindu religion." "I did not know that the astrology signs have changed over time. This still did not really affect my strong belief in astrology, but it definitely was surprising for me." "I was just telling a friend I had P-dog for astronomy and she said you were one of her favorite teachers when she went to Cuesta." The following questions were asked on reading textbook chapters and previewing presentations on free fall and vector components. "I have a a way better understanding of the free fall concept and how gravity affects these objects when thrown in the air and when falling. It was good to have a review of vectors and the trigonometry that goes with calculating them! I feel I have a clearer understanding about what was discussed in class on Monday." "How to interpret the given equations and use them to solve for an unknown value in a word problem. I also understand that you can manipulate each equation to solve for a different unknown when needed." "Cosine and sine trigonometric functions allow the x- and y-components of a vector to be calculated." "How trigonometric functions relate the angles and sides of a right triangle." "When an object is undergoing free fall, only the force of gravity is pulling on it, so it experiences the acceleration due to gravity, with a magnitude of 9.80 m/s2, and since the object is going in a downwards direction, it will always be a negative sign (if up is taken to be the positive vertical direction)." "That we have to neglect drag on free fall." "Sorry, I was very busy." "I'm not sure when to use the quadratic formula to find time. Also, a little discussion about vertical motion and signs/direction would be helpful." "The equations. My brain has a harder time making sense of things when there are so many variables with different subscripts. It helps if I can write out a key with what each thing means." "Some of the equations used were a bit confusing, mostly because I still need to learn the symbols of a lot of things we are learning." "I would appreciate some review on free falling bodies and the different methods that come with the calculations. I have a better understanding of free falling bodies but i'm still not completely clear on the concept and i'd feel more confident if we discussed in class on Wednesday!" "I need more explanation on how I assign the signs on the initial velocities for free fall." "The vectors presentation was pretty confusing for me. I feel that I could use a better explanation." "I found the vectors section confusing. I understand the steps/equations that are given and when to use them based on the info you have, but the trigonometric functions are unfamiliar to me." "I don't quite understand the vectors. All the equations and things got to be a little much and I could use a little review in class." "Nothing really confused me. I understood the basic concepts of everything." Explain what assumptions are made about the amount of drag (air resistance) on an object said to be in free fall. "When in free fall there is only the force of gravity; there is no air resistance." 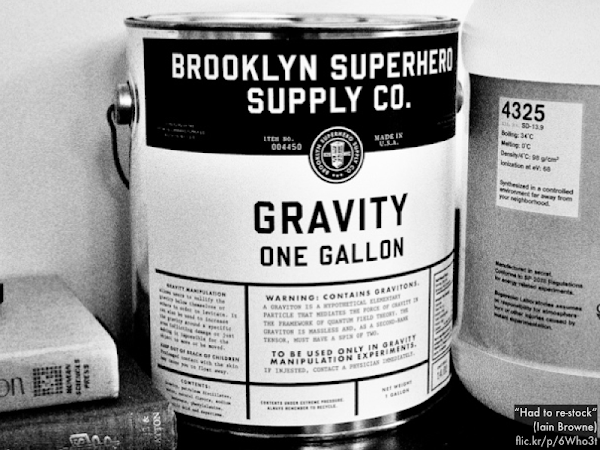 "Gravity is the only force affecting an object in free fall." "When dealing with idealized motion, objects in free fall are not thought to be affected by drag (air resistance)." "There is no drag on an object said to be in free fall." "That air resistance is negligible." "During free fall, it states that in an idealized motion, the air resistance is neglected and the acceleration is nearly constant." 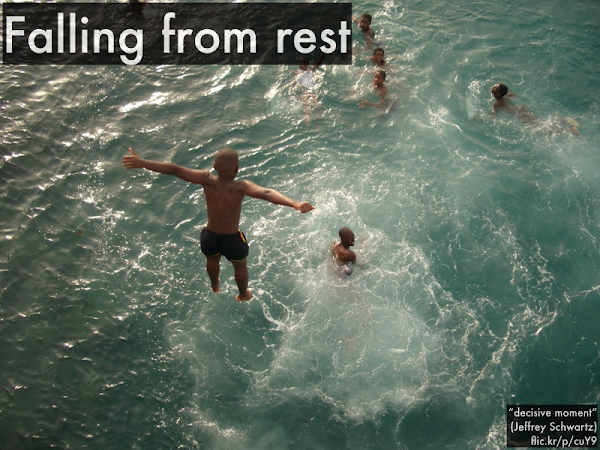 A boy steps off of a ledge (with no initial vertical velocity) and splashes into the water below. Choose up to be the +y direction. The initial vertical velocity v0y has a __________ value. For the boy, the vertical distance traveled is __________ the magnitude of the vertical displacement. 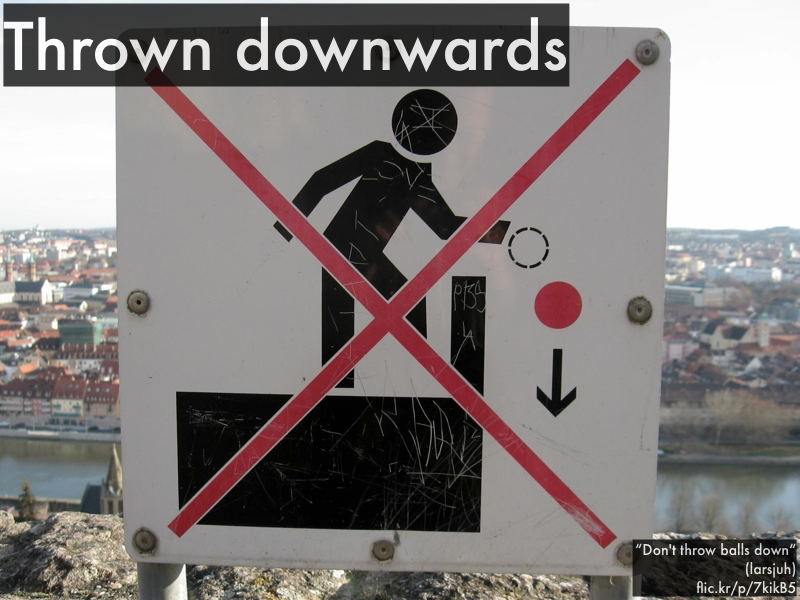 A ball is thrown and released downwards from the top of a building, and hits the ground below. For the ball, the vertical distance traveled is __________ the magnitude of the vertical displacement. 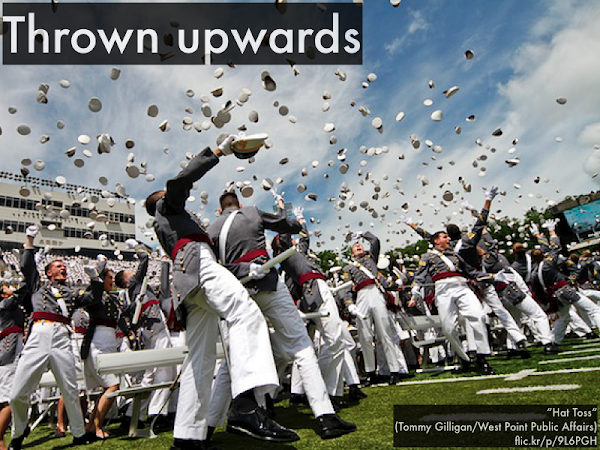 A hat is thrown and released upwards into the air and lands on the grass below. For the hat, the vertical distance traveled is __________ the magnitude of the vertical displacement. Describe what mnemonic device (if any) you use to memorize the right-triangle trigonometric relationships. The CAST rule is the way I memorize (positive) trigonometric functions." "I do not remember them. "I do not have a mnemonic device to memorize any right-triangle trigonometric relationships." "I just memorized the relations and studied each one because I had to know them." "I do not use one currently but I would like to learn one." "If you could go over the answers for the questions regarding the vertical distance traveled that would be great." "Will we only be using the first quadrant?" "Could you go into vector components a little more? The book makes it kind of confusing." "Please help on the trigonometry part of this lesson!" 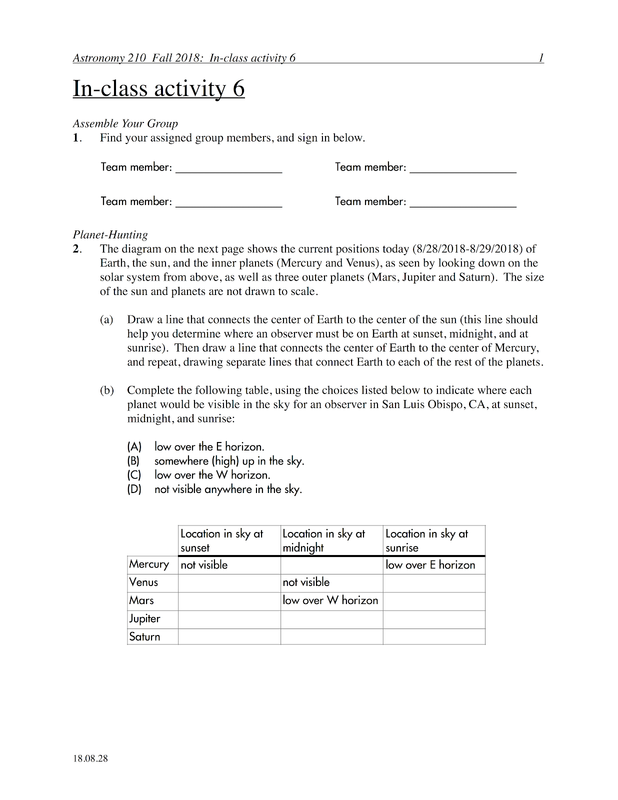 Students find their assigned groups of three to four students, and work cooperatively on an in-class activity worksheet to determine where in the sky each naked-eye planet will be observed on a given date (here, August 28, 2018). fall semester 2017 (September 6, 2017). "The umbra and prenumbra shadows to be interesting because, I have never knew what they were called and how they exactly worked." "The different types of eclipses, I was unaware that there was such thing as an annular eclipse where the where the moon is too small to cover the sun." "I never thought about or knew the difference between lunar and solar eclipses. I don't believe it ever crossed my mind that they were caused by two totally different reasons." "Eclipses have always fascinated me. My dad used to wake me up no matter what time it was to go outside and watch a lunar eclipse. I also got to witness the solar eclipse recently." 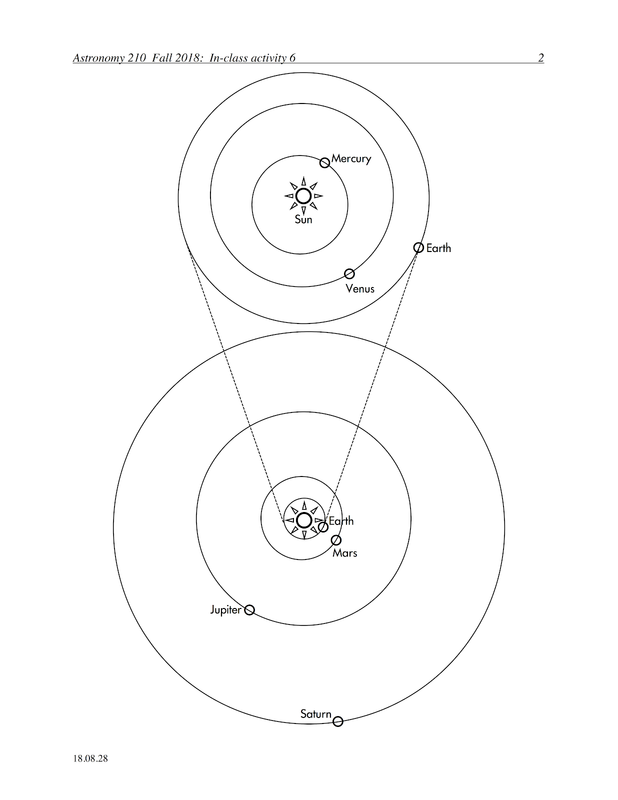 "The phase and orbit (line of nodes) conditions for eclipses. I took astronomy in high school but I don't think they ever went through this or ever heard of it." "How Copernicus revolutionized astronomy with the heliocentric model, which at the time was a counter to the current belief that Earth was the center of motion in the solar system." "The right and wrong conditions of phases and orbits for eclipses to happen." "Moon phases with lunar and solar eclipses. I understand that for solar eclipses a new moon has to occur, and for lunar eclipses a full moon must occur, but for annular and partial solar eclipses I'm not too sure." 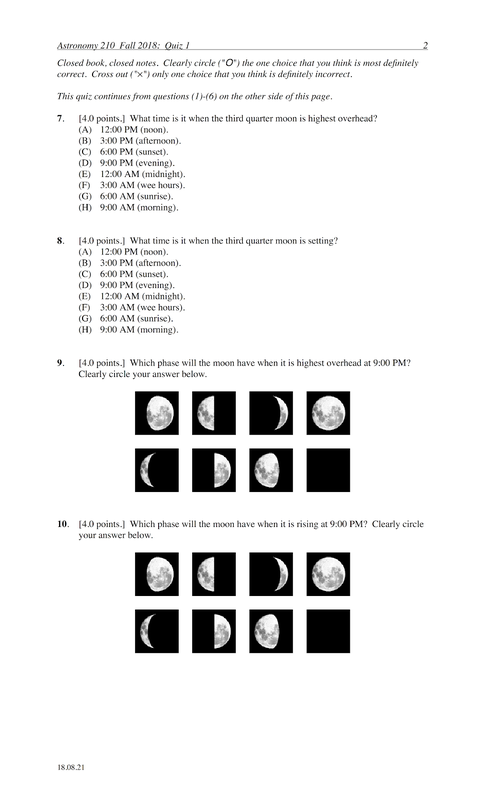 "How to match the phases of the moon with eclipses. It was confusing because I did not understand how the phases of the moon correlates with an eclipse." "I didn't find anything confusing. I actually really liked and understood this week's textbook assignment and online presentations." "Keeping up with each astronomer and what each one has done." 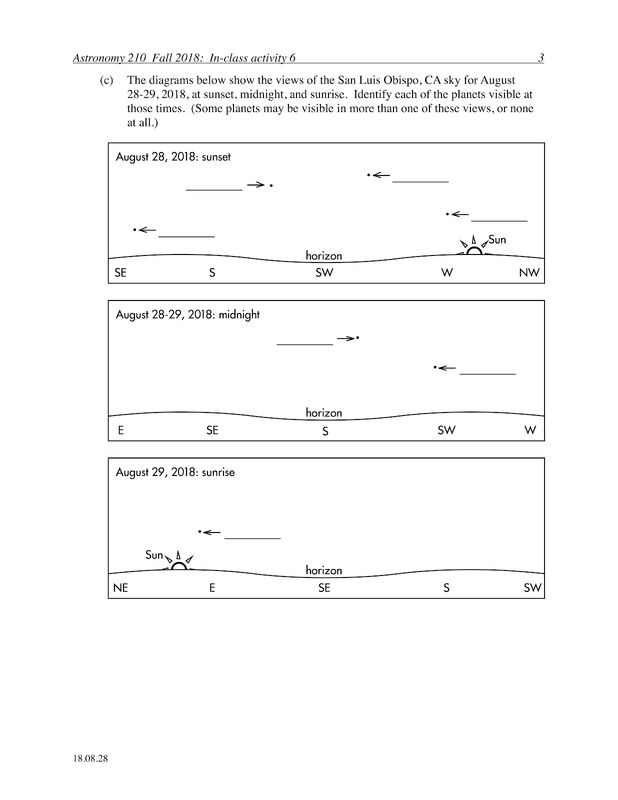 "How to read the stars on a starwheel and the phases of the moon." "As a follow up from before I still have the same opinion as previously, now however I feel like I don't know enough to make a full decision." "For me, I didn't learn anything that has changed my mind, just a lack of knowledge still." "I know now that deciding which zodiac signs all depend on the placement of the stars within certain months and times throughout a year." "I know more about zodiac signs and their positions which is what mostly makes me have my neutral opinion because the zodiac signs really interest me, but I am still not 100% on astrology making predictions about my future." "I was aware that your birthday determined a certain zodiac sign but I was not aware about the sun, moon, and rising zodiac signs. This was new to me in this class." "I have always believed I was a Taurus, although after our last lecture, I used my starwheel and found out I'm actually an Aries, and that the internet was wrong. I am still very neutral when it comes to whether or not astrology can make accurate predictions." "I didn't know that the precession of Earth was a thing before this class, but now I read over Leo astrology to see if I relate to that sign more." "I found out that the starwheel has a different zodiac sign of what I always used to go by on google. This changes my thought about astrology signs." "What I did not know before is that in the starwheel I am considered a different astrological sign than the one that is mentioned on Google. This affected my opinion because it describes something different than what I had believed." "The astronomers I read about." "So far, so good. I just need to understand eclipse cycles better." "You have a really enjoyable class!" "I find it really cool how we are able to predict eclipses, and we can preapred for them." "I am amazed on how the early astronomers were able to figure out things about our solar system. I still find it slight confusing even with the textbook." Determine the arithmetic expression resulting in the greater number of significant figures. (A) (8,080 × 5.5) – 4. (B) (8,080 ÷ 5.5) + 4. For addition and subtraction operations, the rule is to limit your answer to the right-most digit that is the result from all significant digits. Remember that it's just better to see how this works, rather than memorizing the statement of the rule itself. Thus the result has only two significant figures, expressed as 4.4×104. Thus the result also has only two significant figures, expressed as 1.5×103. (125÷33.814) – (217×0.0163871) = ? Here 125 has three significant figures, 33.814 has five significant figures, 217 has three significant figures, and 0.0163871 has six significant figures (as denoted in green). 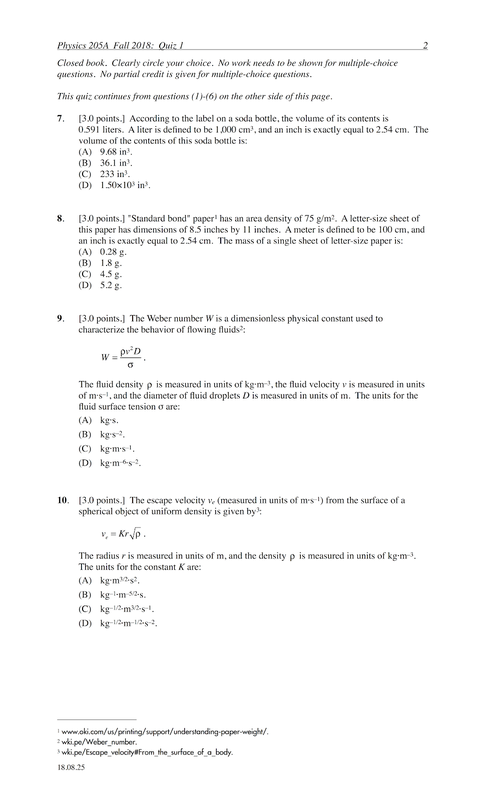 Since we ignore the placeholder "0" to the left of the decimal point, the result has only two significant figures, expressed as 0.14.
or to two significant figures, the mass of a single letter-size sheet of paper is 4.5 g.
The following questions were asked on reading textbook chapters and reviewing a flipped class presentation on (constant acceleration) motion. "Some of the basic differences between instantaneous velocity vs average velocity (same with acceleration). Average velocity puts into consideration the whole time scope from t0 = 0 s to the finish, whereas instantaneous uses small snippets of time and examines each small vector (hopefully I am explaining this correctly. Also the slopes and how to read/understand the graphs more this time around, and what the graph reflects about an object's movement. I realize that 'magnitude' reflects absolute value of a quantity." 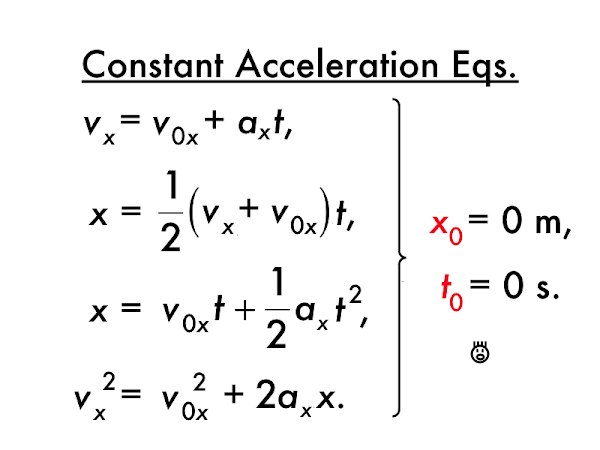 "How to find velocity, acceleration and displacement through the use of calculus concepts pretty well. I took calculus in high school and a lot of the material is coming back to me which is great." "That you have to choose which equation you use carefully to determine the correct unknown variable. I understand the correlations for the 'Chain of Pain,' and which operations should be used to calculate what is trying to be found." "I'm beginning to understand the relationship between velocity, speed, displacement, and distance traveled a lot more than before. Although displacement and distance traveled can be the same, they can also be different if the movement of the object is not along a straight line. I'm also beginning to see that average speed connects to distance traveled whereas average velocity connects to displacement. Finding these connections among the variables has helped with my ability to problem solve and my overall understanding of the equations." "I understand that when doing problems with kinematics, it is essential to write down the given information and work step by step in order to avoid errors. I also understand the four kinematic variables (x, vx, ax, and t) and their meaning." "This was the same reading assignment as last time, which helped because I did not really understand the "chain of pain" until reading this chapter again. However, I have seemed to have a better grasp on the concept. I understand that you can find the distance traveled from a velocity graph by finding the are of the graph because the displacement is the same as distance traveled if the distance is all in one direction. I know you can find the average acceleration from a velocity graph by finding the chord slope." "That in order to solve a problem, we should be able to determine which information is given to us and which isn't first. Then, figure out what equations to use, but actually using it in practice is confusing to me." "That picking a random physics equation and trying to use it won't end well. I understand that in this class we will need to remember what equations to use and when to use them." "I took a closer look at what all the variables stand for and it was a bit easier to read the equations." "How to read the position versus time and the velocity versus time graphs. I think its a little bit easier to solve those problems actually instead of just when information is given." "I would like to go over how to use the chain of pain little bit more and brief overview the stuff is probable good for me." 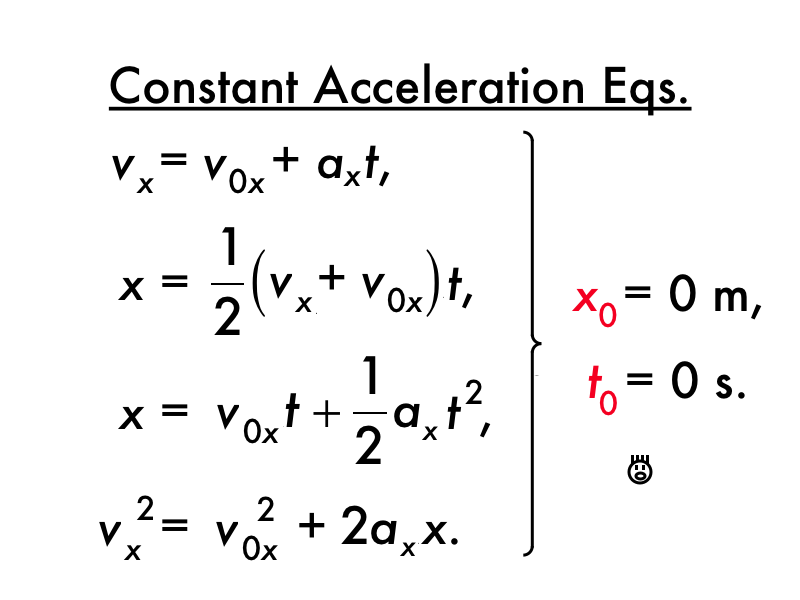 "The differences between acceleration and velocity. Especially on which variables are used to calculate each one." "Everything so far makes sense. The 'Chain of Pain' is becoming much clearer now as I spend more time with it and understand its components better." "Honestly, the textbook is pretty confusing. The chapters assigned just confused me even further. Their use of examples to define something doesn't help explain what something is in the first place if you don't know what it is. How do you decide what equation to use?" "The 'Chain of Pain' graphical relations flowchart makes sense when I am looking at it but it is very hard to remember/memorize. Hopefully more work with these types of problems will make me more efficient." "Understanding graphs. Sometimes I get confused on which equations to use when given a graph to analyze. For instance, when to use the area below the curve versus a different type of equation. This confusion may have to do with the need for some more practice with graphs. I am however beginning to understand the equations themselves more which will probably slowly help with understanding the graphs." "I do mostly understand the 'Chain of Pain' graph however, the symbols are still a bit confusing." "Figuring out how to use the equations and knowing which one to use in a certain problem. I think during class it could be beneficial to learn how to analyze problems and figure out what information we already have and expand on the process of how to get what we want. I know we've already done this, but I have a hard time doing this with our assigned homework problems and problems from the book." "Still not familiar with the equations used for finding values, especially what each variable represents. I need to review the definitions more." "How to determine which equation you choose to determine the variable that is being asked to solve for." Mark the level of your expertise in algebraically solving multiple equations for multiple unknowns. "2012 Chrysler 300 - First Drive"
"The braking distance for a 2012 Chrysler 300C to slow down from 31 m/s to a complete stop is 50.3 m. Assume that the acceleration is constant as the car slows down to a stop." From the statement of this problem, determine whether the values of these kinematic quantities are known/given or are unknown/undetermined (without solving the problem numerically). 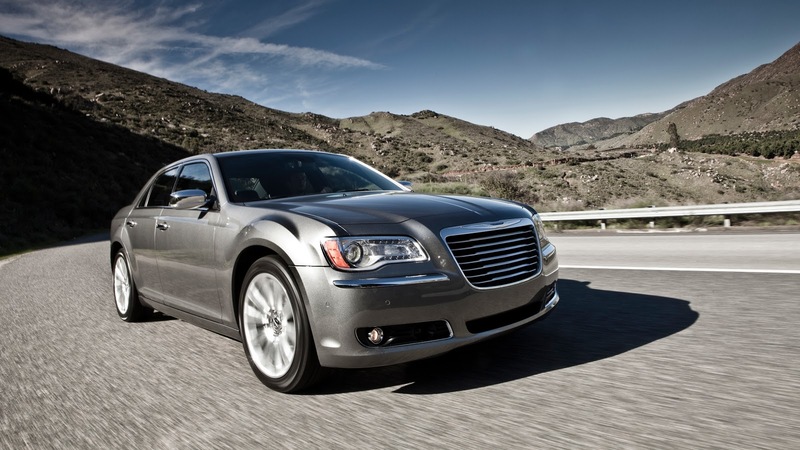 For the Chrysler 300C, the horizontal distance traveled is __________ the magnitude of the horizontal displacement. "Jamaican sprinter Usain Bolt holds the world record for the 100 m sprint, covering that distance in 9.58 s in Berlin, 2009. 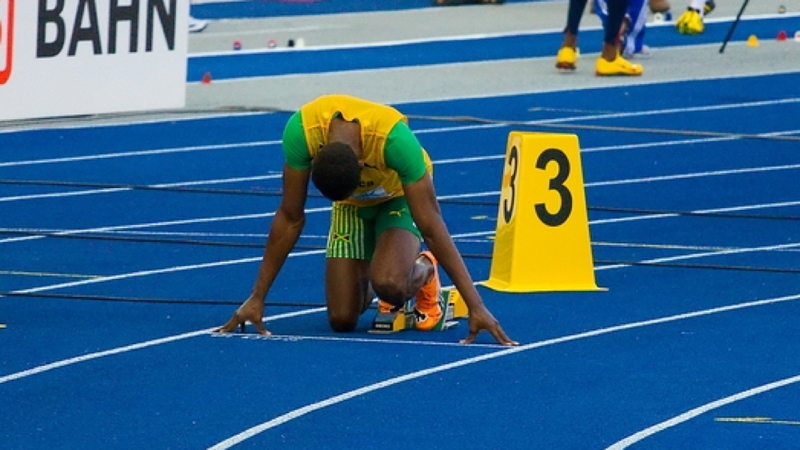 Assume that his acceleration starting from rest to when he crosses the finish line is constant." For Usain Bolt, the horizontal distance traveled is __________ the magnitude of the horizontal displacement. "6 kJ Portable Pneumatic Catapult"
"A portable pneumatic catapult is able to launch a Penguin B unmanned aerial vehicle (UAV) from rest to a final speed of 23 m/s along a 4.0 m rail. Assume that the rail is horizontal, and that acceleration of the UAV starting from rest to when it is launched is constant." 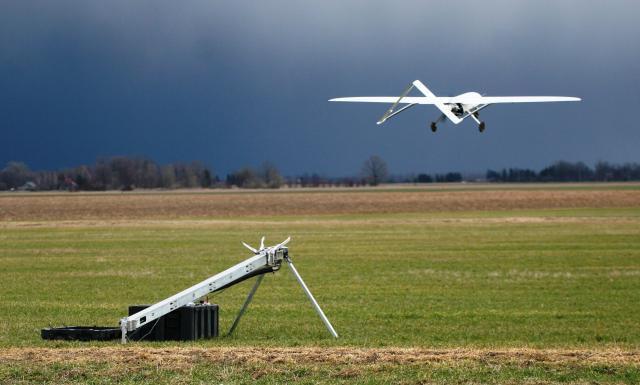 For the UAV, the horizontal distance traveled is __________ the magnitude of the horizontal displacement. "Can we go over displacement vs distance again using the three examples you gave us for homework?" "I think I just need a bit more practice with identifying all the different variables in the problems, also being able to calculate the different variables as well." "No comment or question today. Class is going well!"